We are only minutes from the Chattanooga Airport. 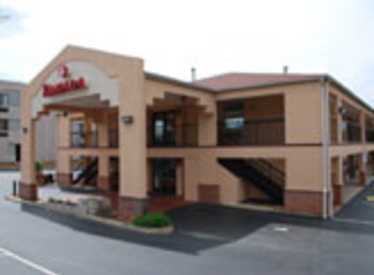 AAA approved hotel, free high speed internet access in all rooms, free deluxe continental breakfast. All rooms with micro/fridges, hairdryers, coffeemakers, irons and ironing board. 27" color TV with cable and free showtime. Jacuzzi rooms available, meeting/banquet facilities. Many restaurants nearby and Tennessee's largest shopping mall nearby. Please show this coupon and receive 10% of rate. Not good with other offers or discounts.